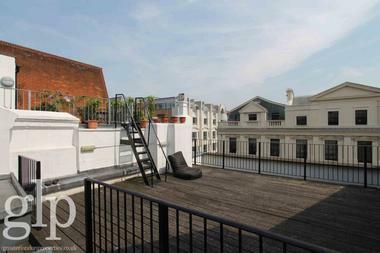 A beautifully presented second floor, Soho apartment boasting a large living space and an excellent private decked terrace, in this amazing central location next to Piccadilly Circus. 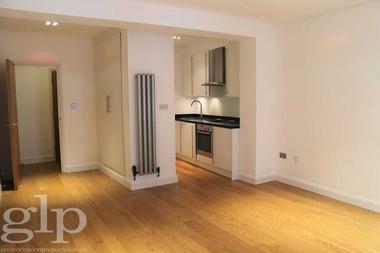 The apartment has been decorated to a modern, neutral standard and comprises a very large open plan reception/kitchen/dining room, with access to a unique private terrace to the rear of the building. 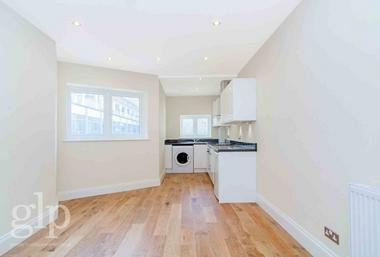 The double bedroom boasts lovely high ceilings like the rest of the apartment and there is additionally a large bathroom, with bath and power-shower with stylish neutral tiles throughout. 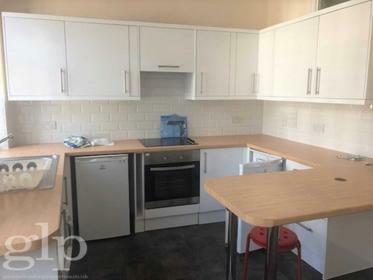 The kitchen comes with everything you would expect, including dishwasher, washer-dryer, fridge and separate freezer. 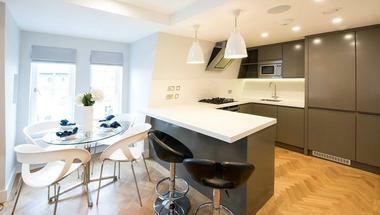 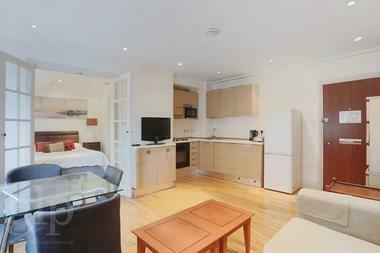 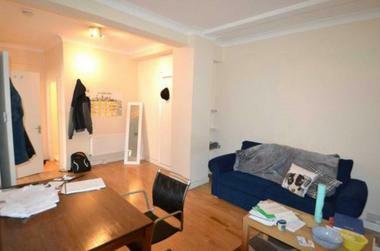 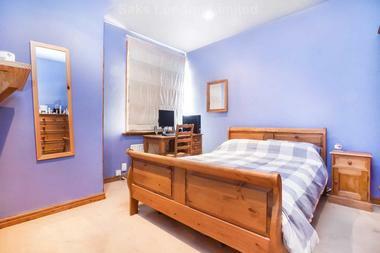 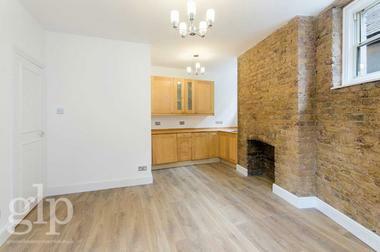 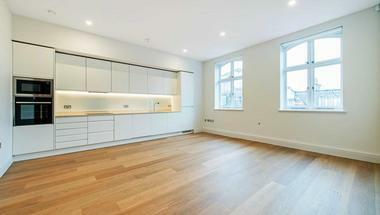 The generous size of this open plan apartment allows for sociable entertaining in this excellent West End location. 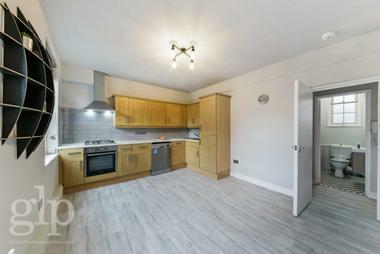 Available 23rd March 2019 and offered unfurnished or furnished by separate negotiation.